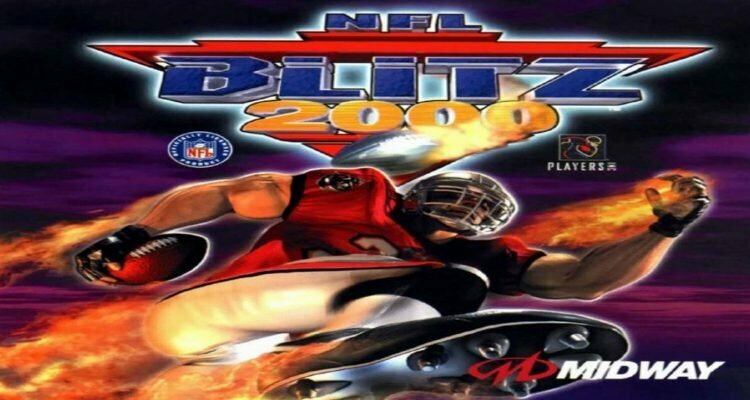 To start off the week, I have decided to release a review of NFL Blitz 2000 on the Playstation. 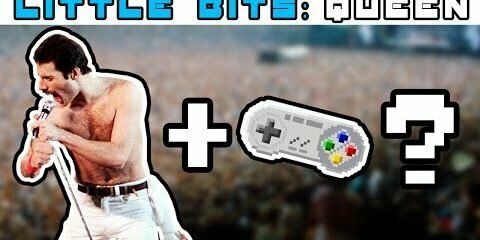 A long while back I reviewed the game that started off the Blitz series, and now it’s time to check out one of the sequels. I hope you enjoy the review. Thanks for watching.